Wow! 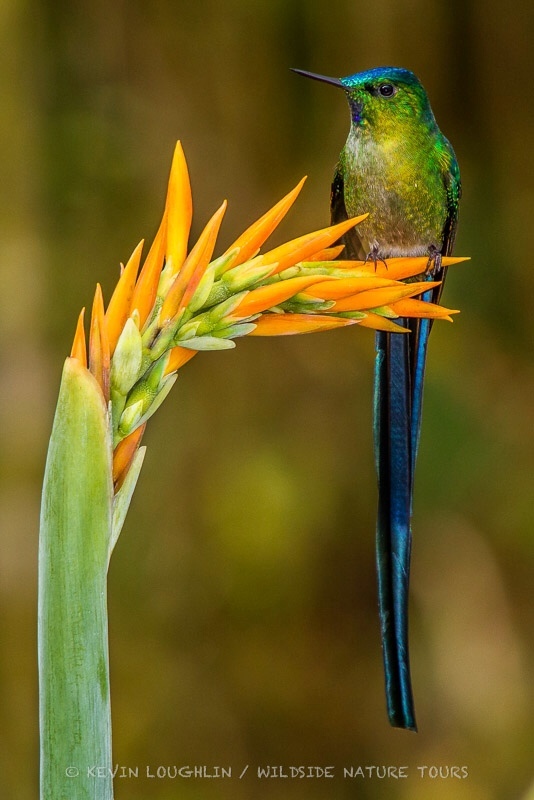 Check out this Long-tailed Sylph! What a stunning creature! I will be co-leading this trip with Edison Buenaño of Wildside Nature Tours . I met Edison this year at Biggest Week in American Birding. I’m sure many of you also met him. He has a delightfully bright personality and is a keen birder. The tour dates for this trip are August 10-25, 2013. The tour covers a number of fabulous birding areas in Northern Ecuador and the high Andes Mountains. 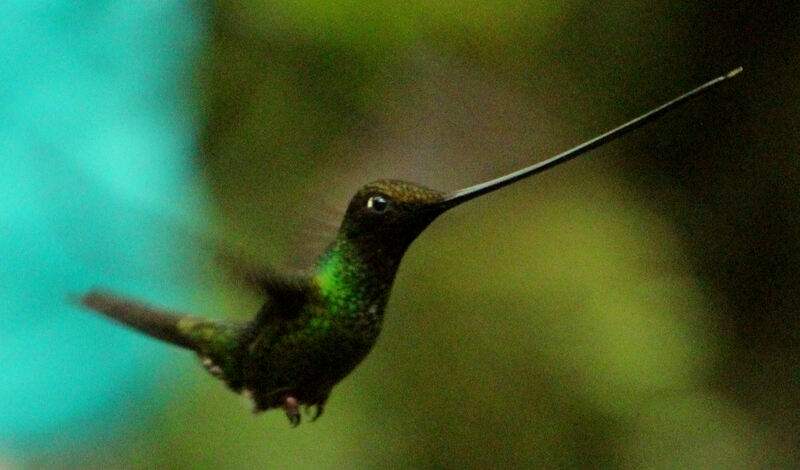 We will also bird in humid rainforests and the Amazon Basin. It will be an exciting itinerary with a wild diversity of birds! Crimson-mantled WoodpeckerEcuador. 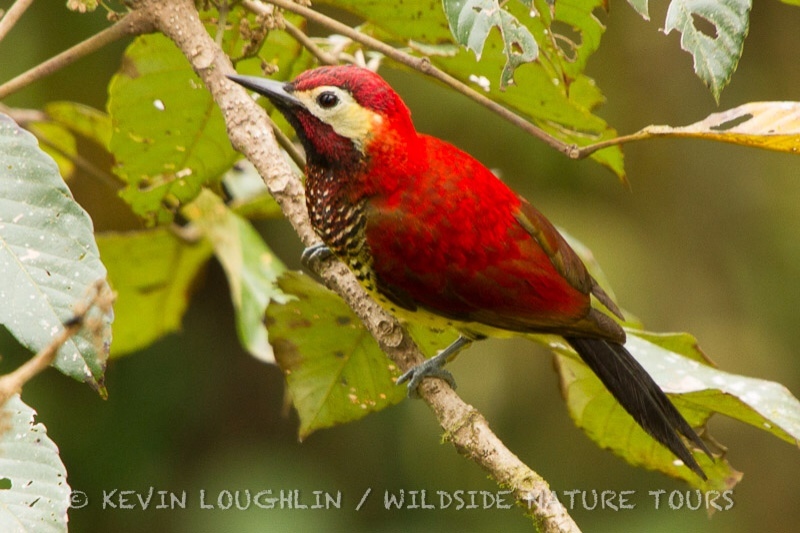 Photo by Kevin Loughlin, Wildside Nature Tours. .
And this Crimson-mantled Woodpecker. Jaw-dropping.